Many commercial clients deploy fencing to create a safe and defined space in their outdoor area. 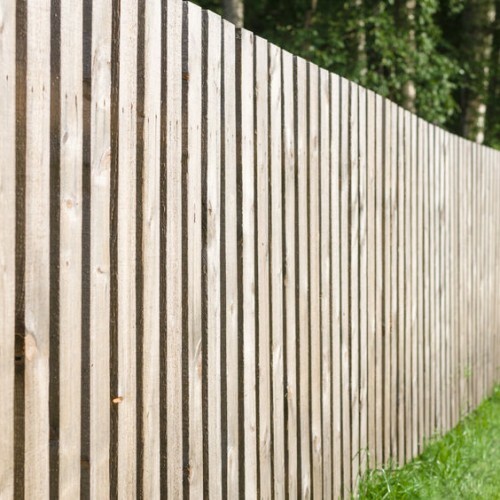 We can source the right type of fencing to represent your company, and our staff are trained in advising you about everything from fence height and colour to treatment and maintenance. 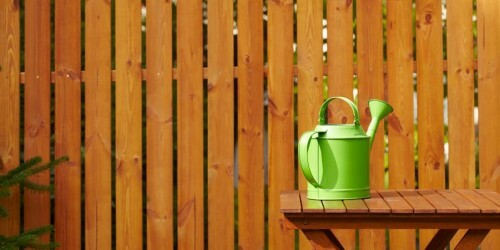 See our maintenance services to read about pressure washing and upkeep of fencing. 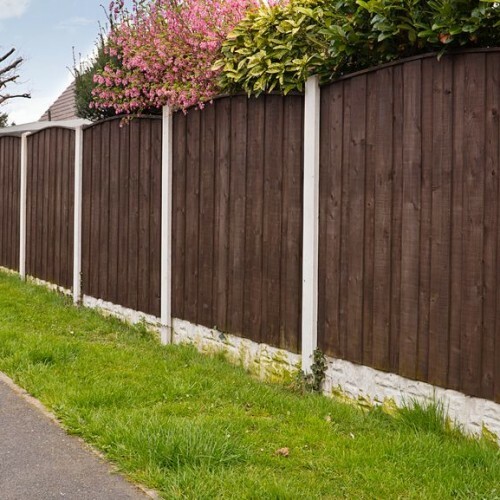 With a wide variety, from closed panel fences to wider posts, your choice of fence offers different strength, colour and versatility. Whether you opt for high metal grid fences or waist height pitch pine carries a clear message about the purpose of your outdoor space. Our staff can advise based on our wide range of clients and experience.